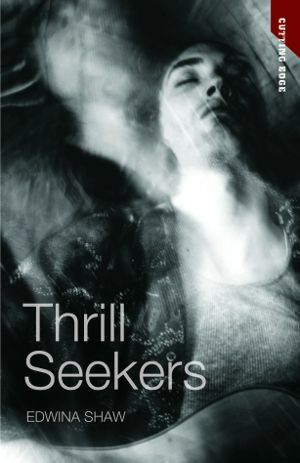 When Ransom Publishing first sent me the cover image for Thrill Seekers I burst into tears. 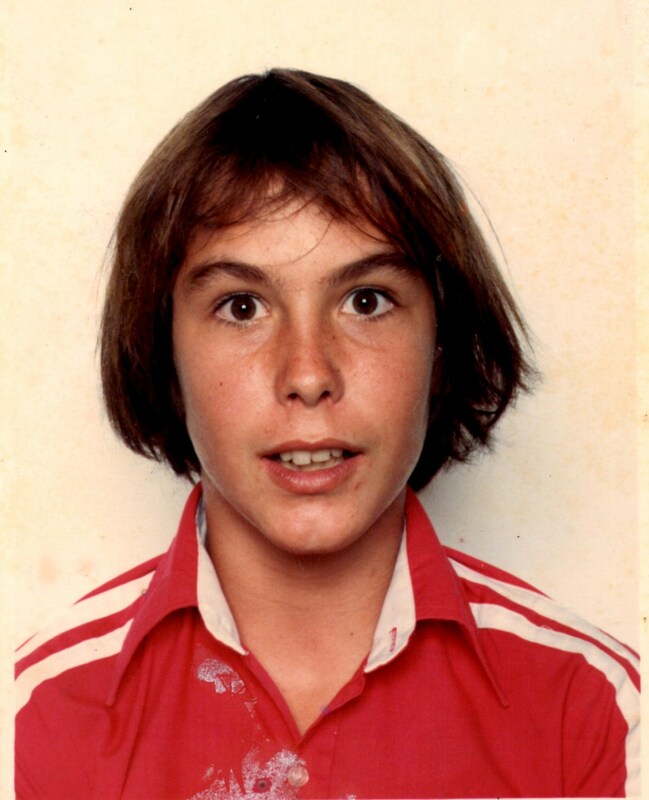 Not just because my book was finally coming to life but because the young man in the picture looked so much like my brother Matty, who was the inspiration for the character of Douggie. The expression on his face, his eyebrows, even the shirt he’s wearing. An old friend who’d known Matty thought it WAS a photo of him. It was scary. I knew then that as a writer I’d done something right, that the person who had created or chosen this image had the same vision of Douggie that I did. When starting to write Thrill Seekers I knew I wanted to have some sections from Matty’s perspective. But I was a middle-aged woman. How could I get inside the head of a young man with schizophrenia? Luckily I had few old notebooks of Matty’s where he’d written some poetry and diary entires. I used his own words in the story “Douggie and the Paparazzi”. Using Matty’s own words as inspiration, I found that once I started writing in first person, I soon found a voice other than my own coming through. Matty’s obsessions about his looks and stardom were easy and fun to write about. More difficult to witness, and to write, were his battles with deep despair when he wasn’t flying so high and realised his predicament as someone with a serious mental illness. Writing Douggie’s stories helped me understand Matty better and also allowed me to share my soft-hearted, courageous brother with the world. Because he was brave, and funny, but mostly brave. In the face of a crippling illness he never gave up. I hope that his spirit of resilience shines through in the book. The best part about writing Thrill Seekers was using the power of fiction to change the ending. In my story, Douggie, and through him Matty, lives on.